TUESDAY, July 18, 2017 (HealthDay News) -- For many adults, weight gain is slow and steady, but new research suggests that even a few extra pounds can boost your risk of chronic diseases such as type 2 diabetes and high blood pressure. "People don't become obese overnight," said study lead author Dr. Frank Hu. He's a professor in the departments of nutrition and epidemiology at Harvard T.H. Chan School of Public Health in Boston. "On average, people gain about a half a pound to a pound per year. Most people gain weight all the way to 55 and up," Hu said. "But once you cross the obesity threshold, it's difficult to go back. This study provides very strong evidence that prevention of weight gain is very important." The findings were published online July 18 in the Journal of the American Medical Association. "Virtually nothing is known about the factors that promote excess weight gain in adults," Dietz said. "I think one of the key periods for weight gain and weight retention is during pregnancy and the postpartum periods. 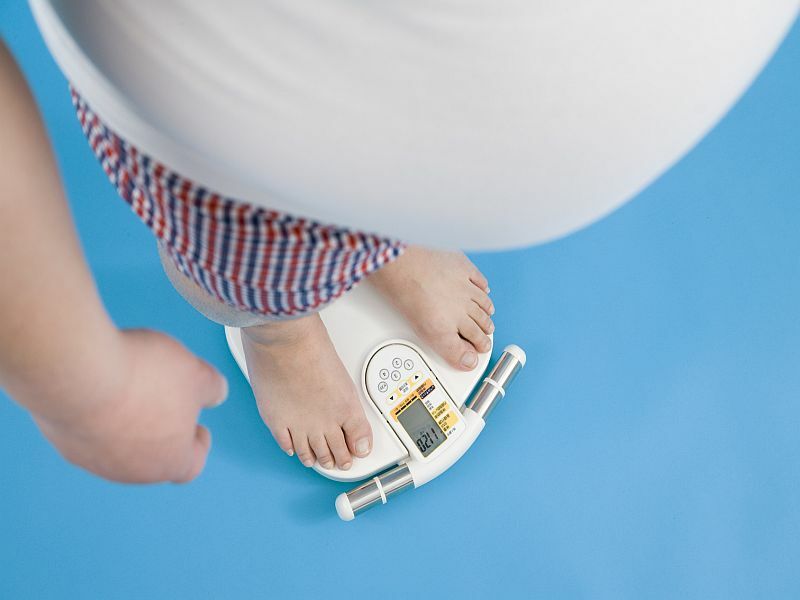 There's a significant disparity in the difference in excessive weight gain in women than men, and whether this explains that difference isn't clear," he said. Dietz said it's also unknown if changes in physical activity or nutrition from young adulthood to middle age are what's behind the weight gain. But, more importantly, he said is that this time period represents a potential opportunity to intervene and prevent later obesity and the chronic illness that comes with it. "During pregnancy, gynecologists may provide weight counseling, but once a mother has delivered, she may not see the gynecologist for a while, and care shifts back to her primary care doctor, who may be uncomfortable raising the idea of obesity," Dietz explained. "But adult weight gain is not a benign condition. We need to help health care providers learn how to treat people with obesity," he said. Although it's never too late to gain health benefits from losing weight, it becomes much harder to take weight off and keep it off the heavier you get. "If the dam is already open, the flood has already happened and it's extremely difficult to rebuild the whole damn instead of repairing it," Hu said. "Prevention is much more important and much more effective. Health professionals should pay attention to even modest weight gain," he said.